Lead generation is the generation of customer interest or inquest into products or services of a business. 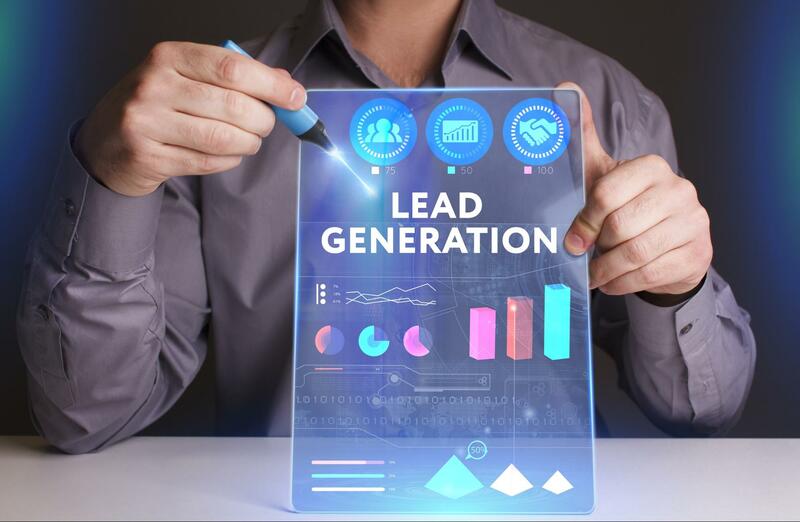 Leads can be created for purposes such as list building, acquisition or for sales leads.Methods for generating leads usually fall under the areas of advertising, but may also comprise of sources such as search engine results from existing customers. Businesses strive to generate "quality" leads, those with a higher probability of a desired outcome. ces, like, Internet, through personal referrals, through telephone calls, through advertisements, and purchase of lists of potential customers. A study found that 78% of respondents cited email as the most-used channel for generating leads. With growth of social networking websites, social media is used by organizations and individuals to generate leads or gain business opportunities. Many companies actively participate on social networks including LinkedIn, Twitter and Facebook to find market to their new products and services. Another latest study found that direct traffic, search engines, and web referrals are the three most popular online channels for lead generation, accounting for 93% of leads.